Last year, Oregon recycled 90 percent of the beverage containers covered by its bottle deposit system. 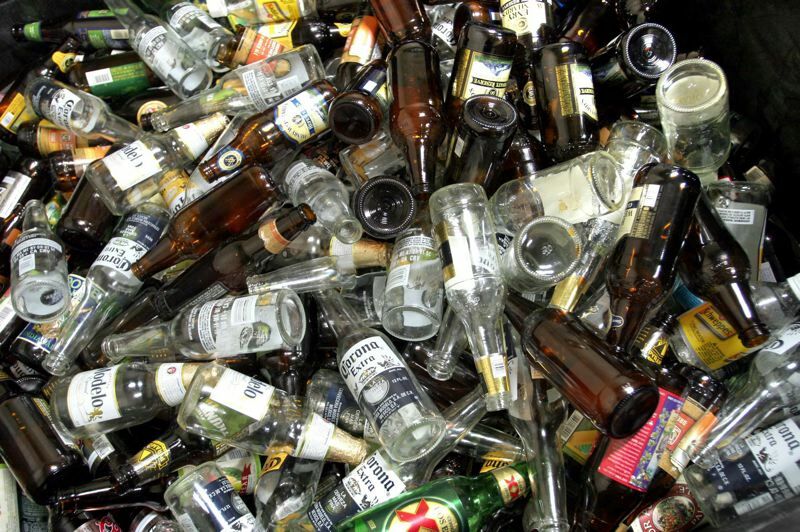 The rate jumped from 64 percent just two years ago, and the total number of bottles recycled reached an all-time high of 2 billion in 2018. "Because we deal only in glass, plastic and aluminum, with very few exceptions we have a very clean recycling product," he said, "which makes it easier to sell and recycle domestically." The new numbers reflect the recent expansion of the program to include more types of beverage containers, including energy and sports drinks, tea, coffee and kombucha, as well as a doubling of the deposit from 5 cents to 10 cents.